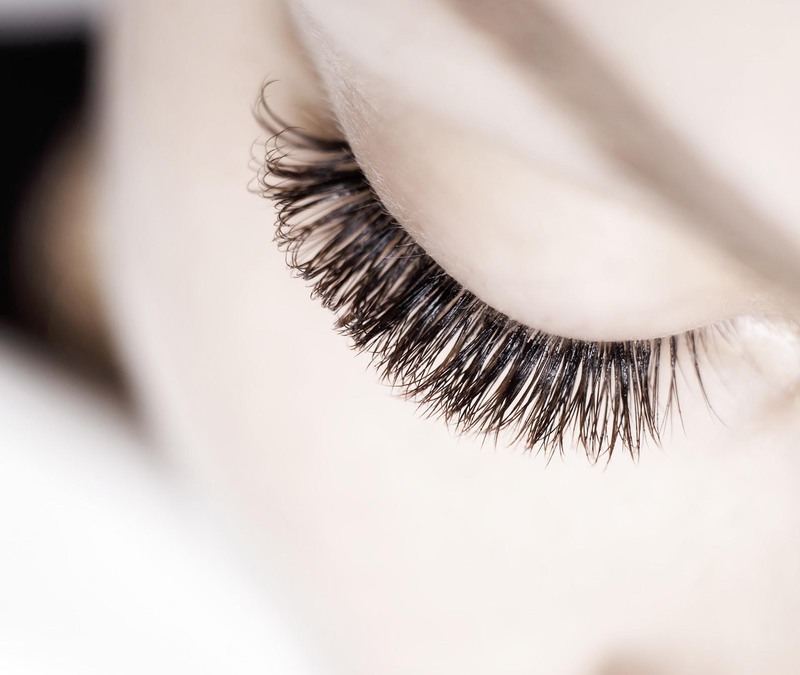 Eyelashes are one of the facial features that often receive the most attention from women. However, it is often the amount of time and effort it takes to maintain your eyelashes correctly that can pose problems. Applying mascara, curling your eyelashes and even thickening them can take up a lot of time in your morning routine. What’s more, if applied incorrectly, mascara can clump and damage your lashes by putting too much pressure on them. This is not a good look and should be avoided if at all possible. At Botanique Skin Studio we often feel that waxing is much like paying taxes. Nobody really likes doing it but, for most people, it is something must be done at least every now and then. 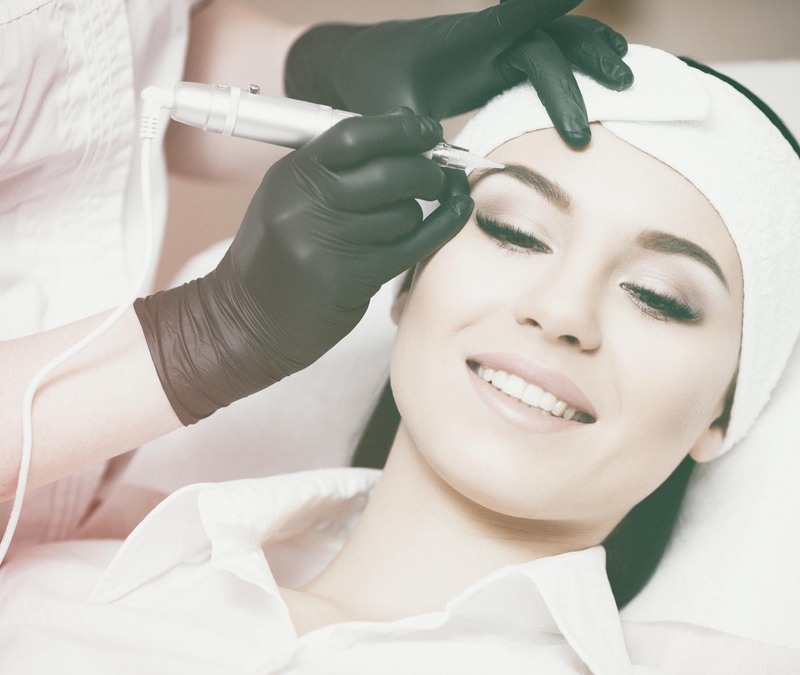 However, what if we were to tell you that there was a painless way of achieving smooth and supple skin without compromising on any of the effective hair removal benefits? Well, at Botanique Skin Studio’s award-winning spa, that is exactly the case. 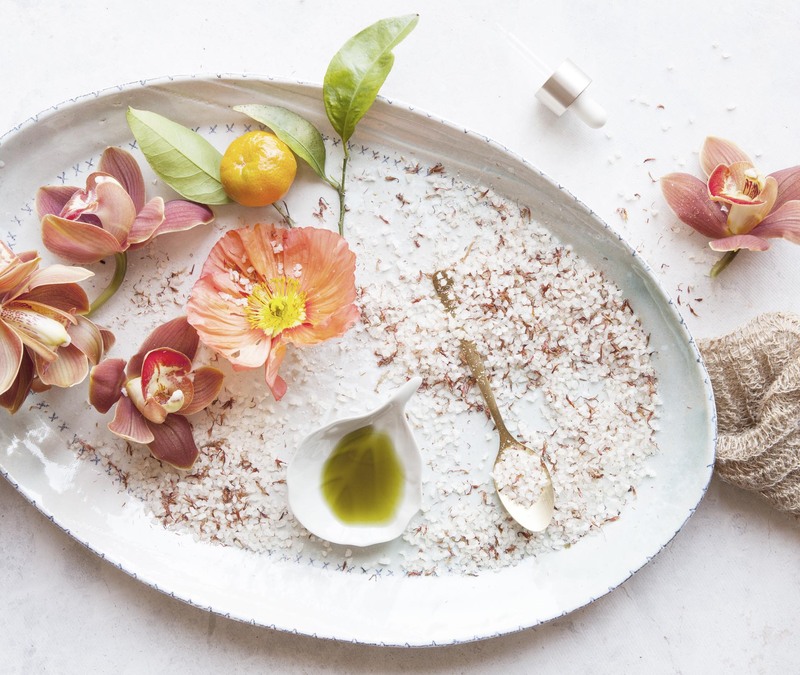 Our skilled team of skin and beauty therapists use a wide range of unique waxing mixtures and techniques to deliver a highly effective waxing treatment without any of the drawbacks that can come with it.